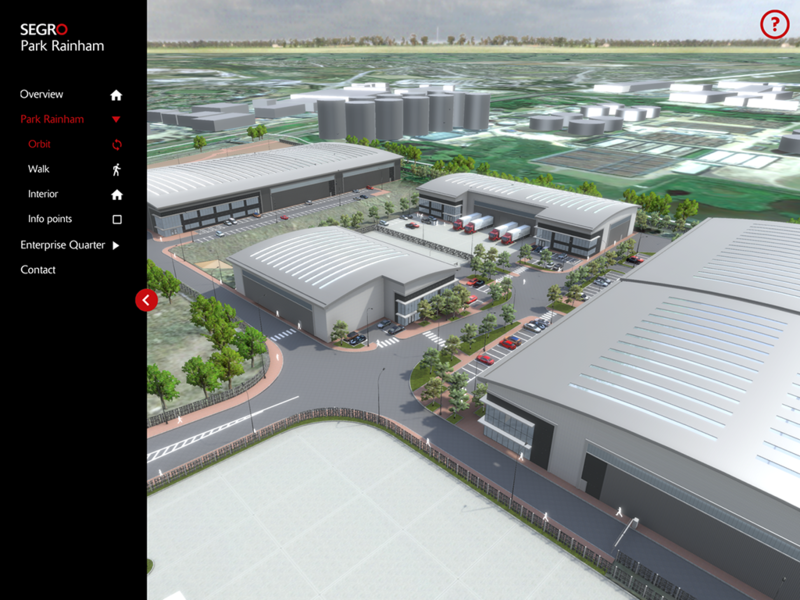 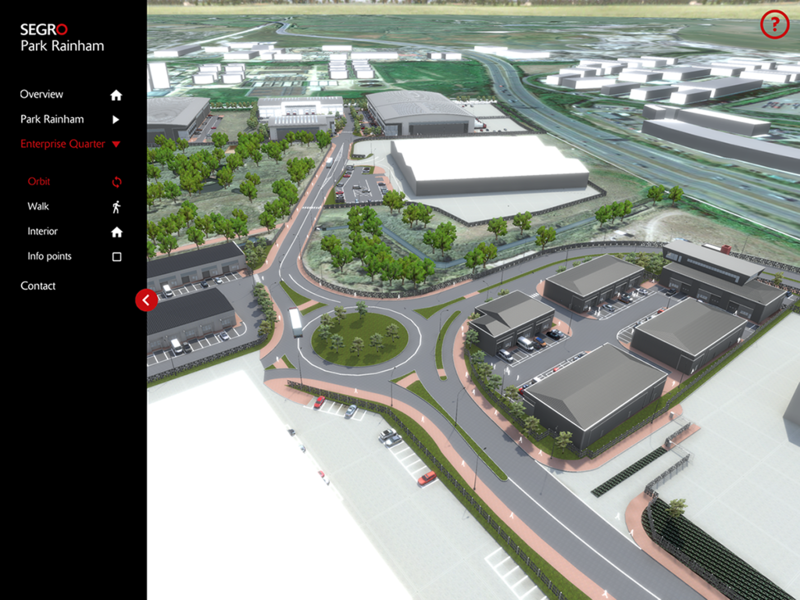 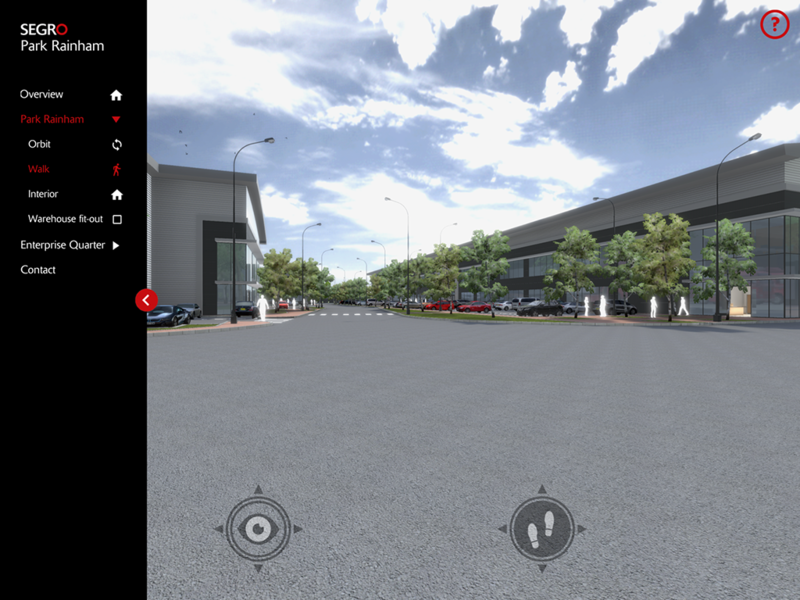 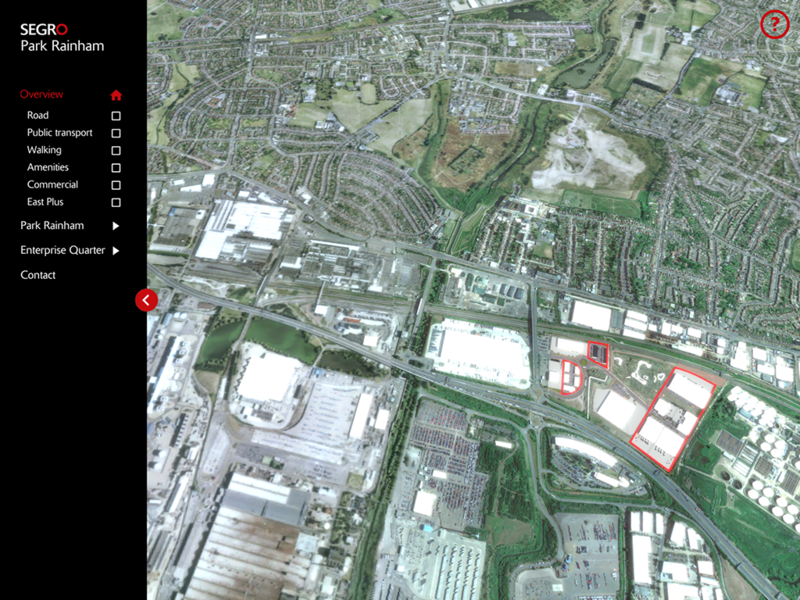 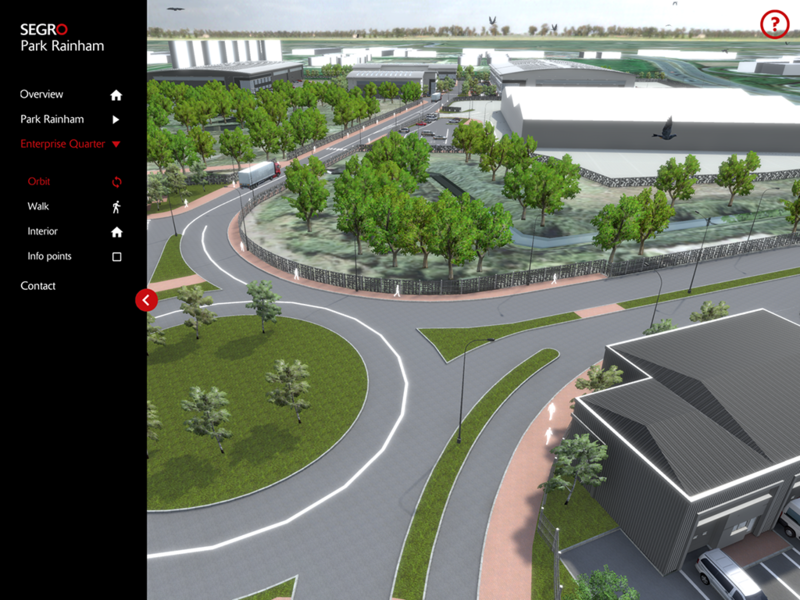 Leading industrial developer, SEGRO, is pioneering the use of Virtual Reality to showcase their most high profile new industrial park, SEGRO Park Rainham. 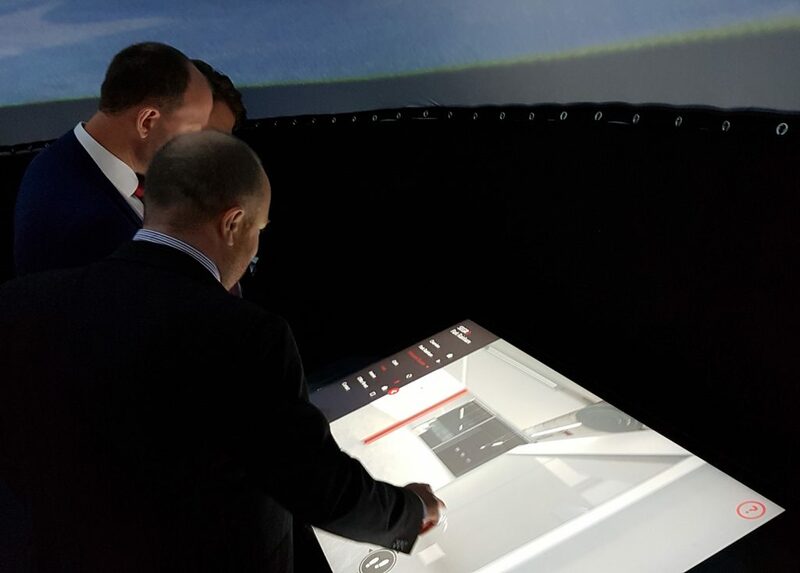 Taking the traditional ground breaking ceremony into the digital age, the event took place in an immersive 360 Igloo dome, creating a VR experience for the guests, including David Lunts, Executive Director of GLA and Leader of Havering Council, Roger Ramsey. 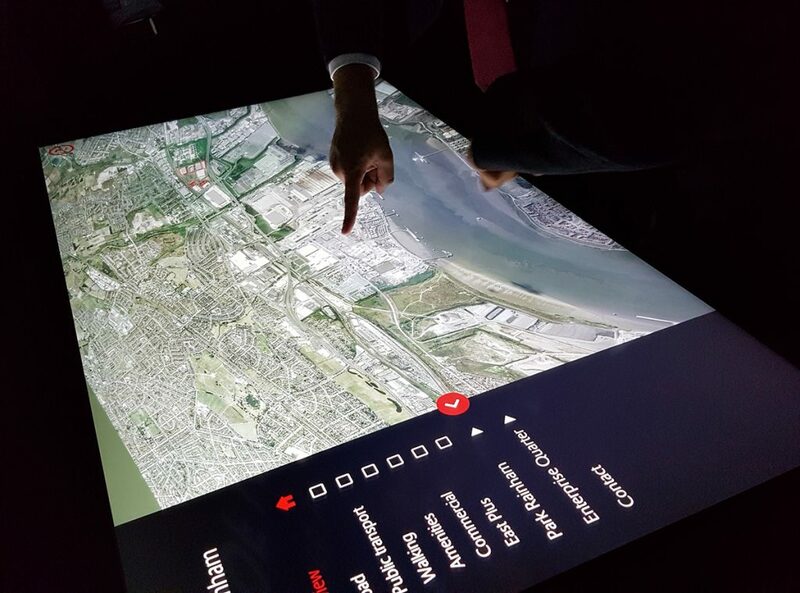 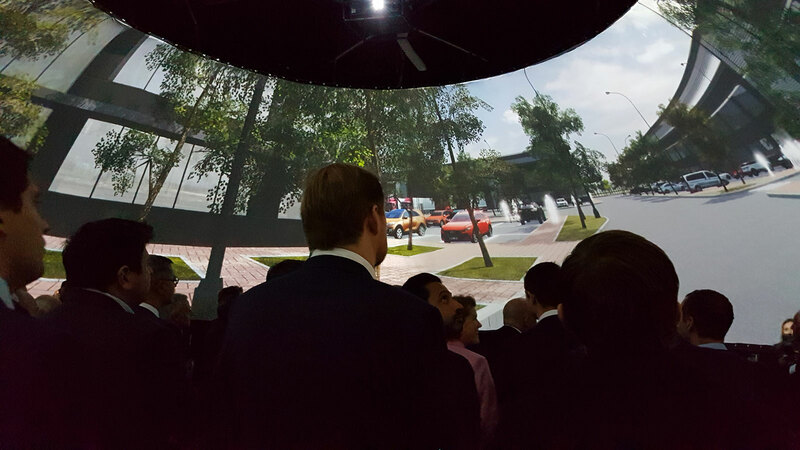 An immersive 360 VR experience within the immersive dome, a 3D interactive tour of the Park on our VUTOUCH touchscreen and a mobile VR experience, using Homido lens, all helped to bring SEGRO’s vision for their 333,000 sq ft Park to life – the first phase of the £180m East Plus regeneration.